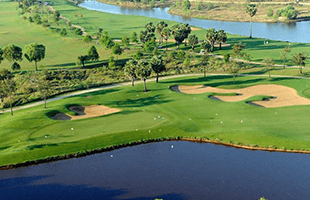 Cambodia Golf Holidays is a first golf travel agency that offers you not only the exciting popular golf tours but it creates special tour itineraries allowing you to play and experience the reality of Cambodia tour Packages plus Thailand, Laos, and Vietnam. Beside Siem Reap and charming Phnom Penh city, we discover the most beautiful of remote areas and cultural tour plus Angkor Wat and other temples. 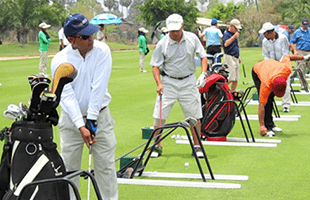 Cambodia Golf Holidays enjoys an excellent reputation among its customers, especially for effective, reliable and tailor-made golf tour programs, golf group organizer, golf tournament organizing in Cambodia, Thailand, Laos, and Vietnam where customer service is the essential consideration. 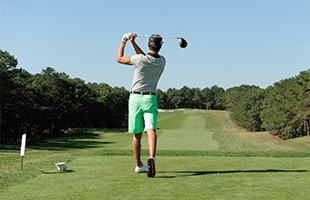 More than golf, we organize private airport transfer and all kind of transportation. 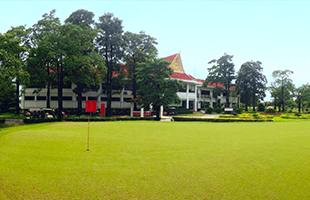 Recently, Cambodia Golf Holidays provides a single special golf package and group based in Siem Reap and Phnom Penh and other services such as transportation services, and Professional tour guides (Golf Tour Guide) within a special Cambodia golf quotation that you can not find from other. 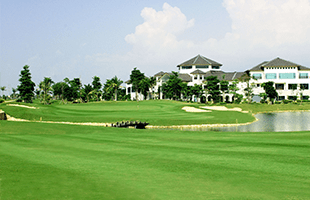 We provide more golf destinations in Thailand, Vietnam, and Lao upon your requirement. 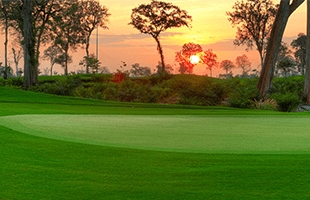 Please involve with Cambodia Golf Holidays to discover new tastes, experience from Asian golf courses and provide golf travel tips for golfers. 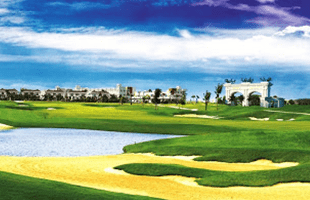 See our below discount golf vacation package in Cambodia and other Asia countries.